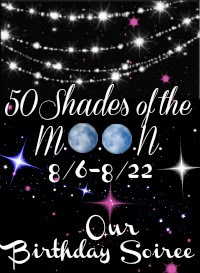 Uplifting Love: 50 Shades of the M.O.O.N. Giveaway! 50 Shades of the M.O.O.N. Giveaway! The Always on the Go Person package! i want to win this one esp. because of the escape monthly subscription in it! that box rocks, plus im always on the go so this box fits me so well! Baby Boy #4 Has Arrived!